InstaFrame helps you combine your photos creatively with text and emoji to make great-looking multiple photo collages, share them with your friends on Instagram, Facebook, Twitter, Flickr and Tumblr. 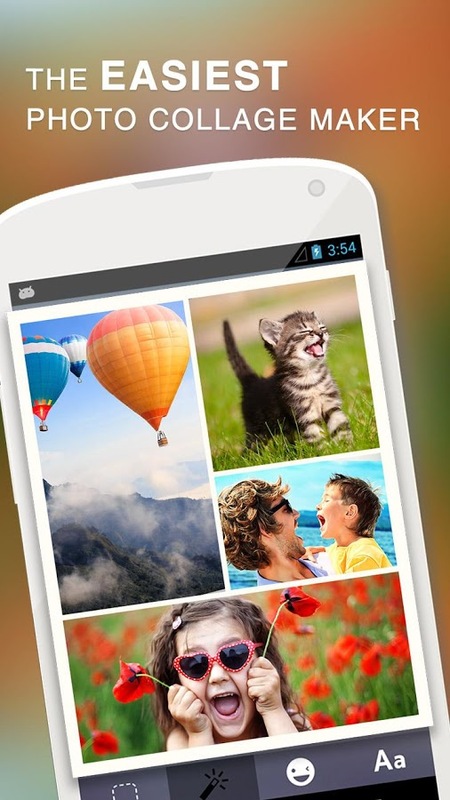 Did you ever wanted to create your own photo collage? InstaFrame helps you to create in an easy way the best collages for special occasions. Holidays, Birthdays, Christmas, you can now have your best photos in one amazing collage with one of Android’s best camera frame effects app. Over 20 million photo fanatics are already having fun using InstaFrame, join them now! ☆ THANKSGIVING Stickers: Thanksgiving Harvest Pumpkins, Turkeys, Squirrel, etc. “Its amazing A fantastic app ! I love it . its probably the best photo editing app ever made . such a fun app I would highly recommend !